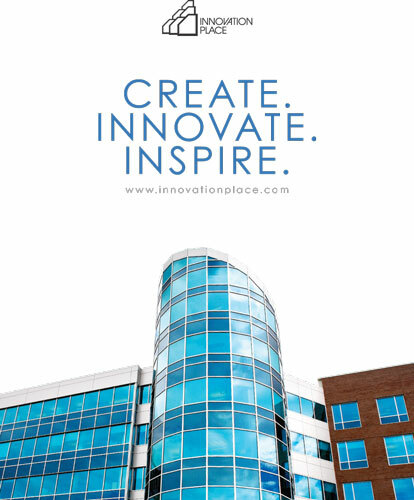 Innovation Place encourages and facilitates business opportunities in the technology sector through the development and operation of technology parks at the province’s universities in Saskatoon and Regina. Innovation Place helps grow Saskatchewan's tech sector and provides a supportive environment for startup and early stage technology companies. A diverse mix of technology and service tenants, high quality facilities and dynamic social atmosphere work together to create a community that encourages innovation, collaboration and growth.